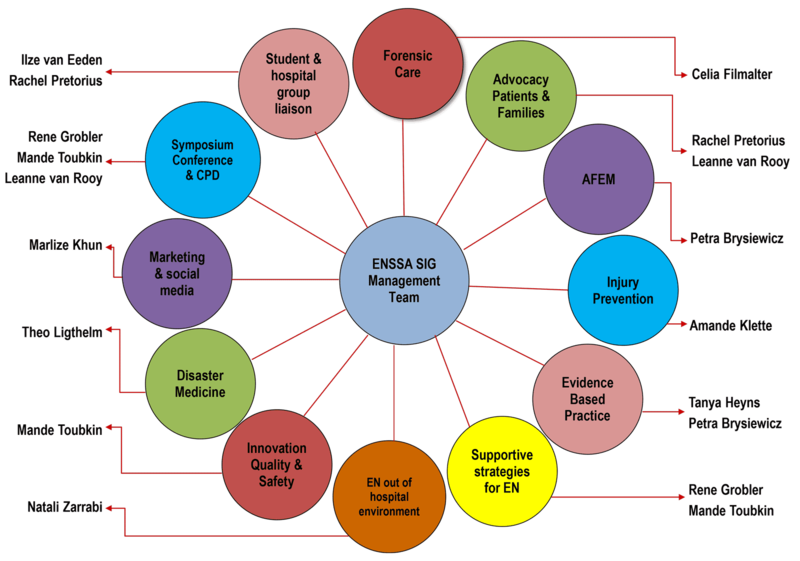 ENSSA was established as a sub group of the Emergency Medicine Society of South Africa in November 2009. The aim of ENSSA is to promote the advancement of emergency nursing in South Africa through leadership, education, collaboration and practice development and research. Resources such as practice guidelines, database of emergency nursing research, articles etc. Being part of a dynamic national community of emergency nurses! Sign up now for exclusive benefits. © 2017 Emergency Medicine Society of South Africa. All rights reserved.